We’re excited to announce that we will be attending OMR Festival 2019! As Europe’s largest digital marketing festival, we look forward to having thought-provoking exchanges with the top innovators of the region. From our research, we find that many organizations have yet to take a deep dive into partnerships – the external sales team, aka an underrated of revenue stream. And we are not just referring to affiliates in the marketing realm. Partnerships have been used across industries and company sizes for some time now – rather organically and also unknowingly. These partnerships could take the form of partners who help you reach out to your target audience (e.g. affiliates), partners with products that you can offer your existing customers as an upsell (e.g. product partners), partners who help you to sell directly (e.g. resellers) – and more. The sky’s the limit. Yet somehow, partnerships are rarely seen as a source of revenue, and thereby not well taken care of. 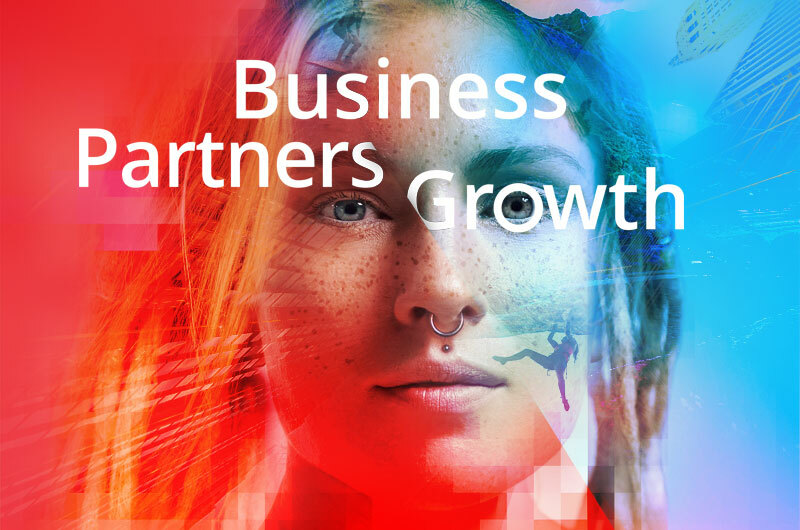 We at Ingenious are convinced that partnerships will play a fundamental role in ever more companies’ growth strategy in the years to come. That’s why we’ve enhanced our technology to help businesses manage and automate their strategic partnerships and processes easily. With our platform, we enable you to optimize your partnership for incremental growth – for both your new and existing customers. Therefore the theme of our booth will speak the same language: Business. Partners. Growth. To showcase the endless possibilities beyond affiliate marketing with our platform, we will soon be unveiling a client, who has quickly identified this boundless potential, as they attend the OMR as our co-exhibitor! Want to nurture partnerships into a long-term revenue stream?